Samsung has released its N100 MeeGo netbook in India, at Rs. 12,290. Based on the N150P netbook, Samsung has chosen MeeGo to provide a fast and resource-light solution. Potential buyers can also choose Windows 7 as the operating system, with a slight premium. Featuring a 10.1-inch display and a hardened Duracase casing, the netbook is also lightweight, weighing in at 1.03 kilograms. 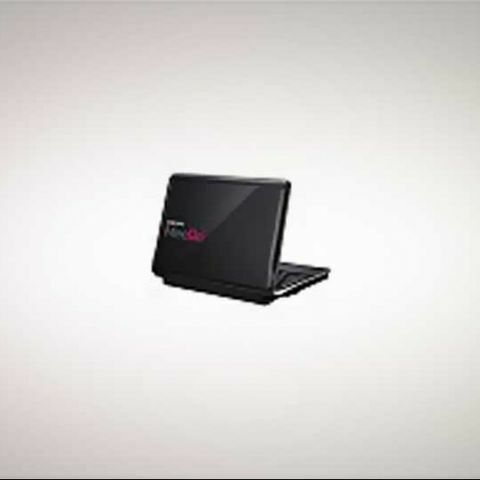 Hardware includes a dual-core Intel Atom 1.33GHz processor with Intel GMA 3510 graphics, 1GB of DDR3 RAM, and a 250GB hard drive. The 10.1-inch antireflective LED display has a 1024x600 pixels resolution. The device is powered by a 3-cell 40 Watt-hr battery.